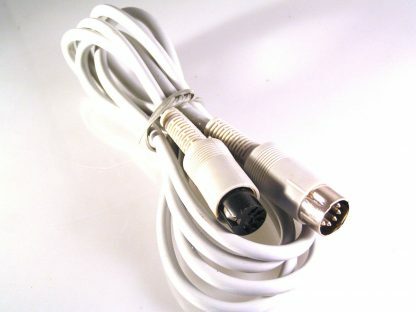 5 pin DIN Plug to Socket 1.2 Metre Extension leadExtension cable to suit the older 5 pin DIN keyboards and mice.This extension lead gives greater range from the base computer. 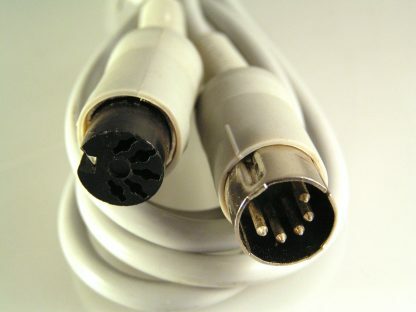 Cable diameter 5mm.Please note:- this is an extension cable i.e. 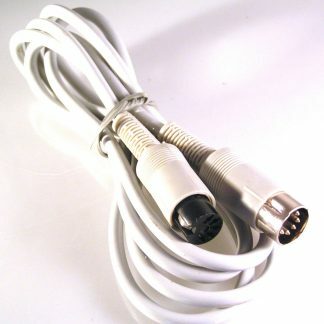 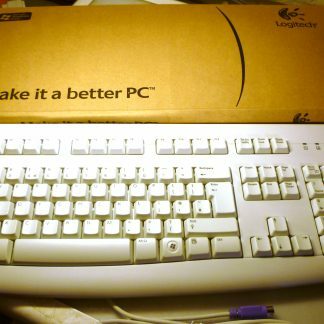 it has a plug one end and a socket the other in order to lengthen the lead on your present 5 pin DIN keyboard or mouse. 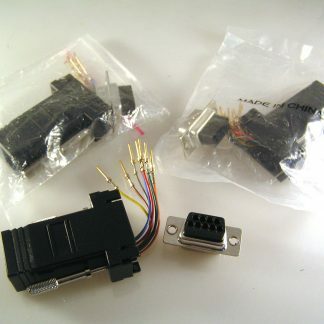 Of course it is a standard 5 pin DIN 180′ and so could be used in any application where a 5 pin Din is used.